Location o the municipality an toun o Dagua in Valle del Cauca, Colombie. 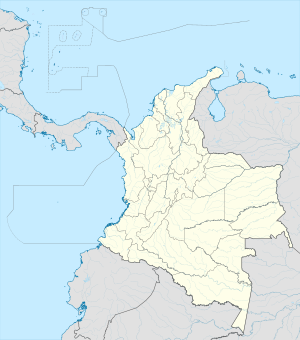 Dagua is a toun an municipality locatit in the Depairtment o Valle del Cauca, Colombie. Dagua wis foondit in 1909. This page wis last eeditit on 11 Mairch 2018, at 03:31.